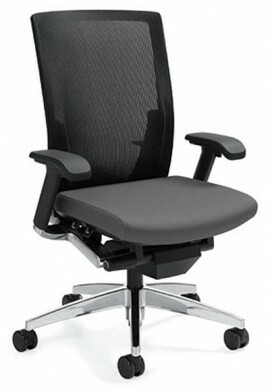 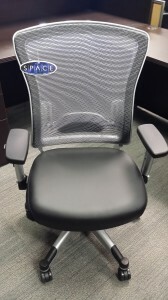 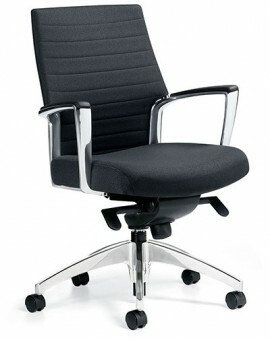 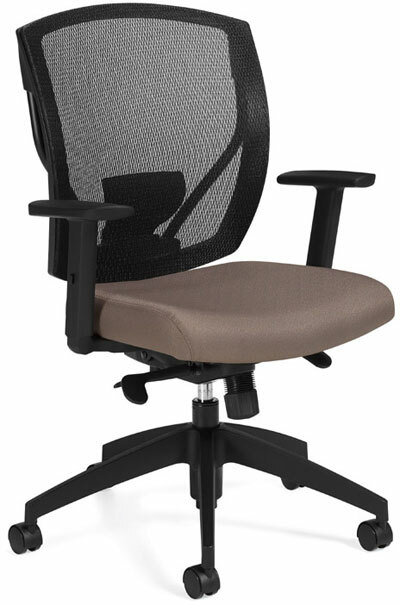 Ergonomic office chair with lumbar support with height adjustment, with air-flow mesh back. 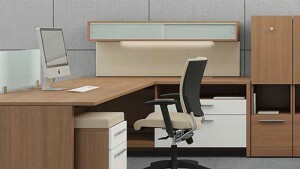 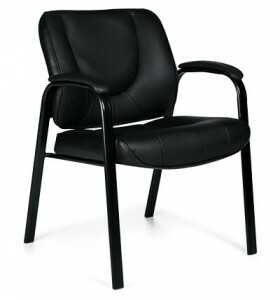 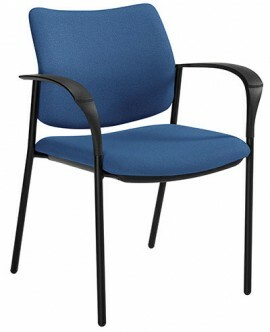 Available in 6 Luxhide bonded leather colours. 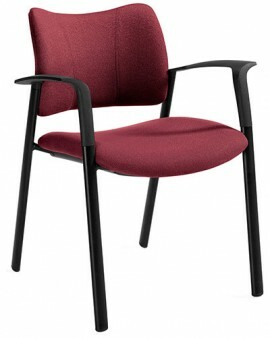 The Ibex Mesh Back Multi-Tilter Chair is also available in 20 colours of fabric.